Three years ago, 45 global organizations endorsed guidelines recommending metabolic surgery to reverse type 2 diabetes. At about the same time the U.S. Centers for Medicare and Medicaid Services announced a big expansion of the Diabetes Prevention Program with great fanfare. But today, very few of the patients who could benefit from either of these options are receiving them. Without a doubt, it’s well past the time to get serious about a moonshot to reverse staggering trends in the impact of type 2 diabetes – in the U.S. and around the world. We have a considerable body of evidence. We have plenty of guidance for both preventing and reversing type 2 diabetes. But the real gap lies with translating the evidence and guidelines into action. 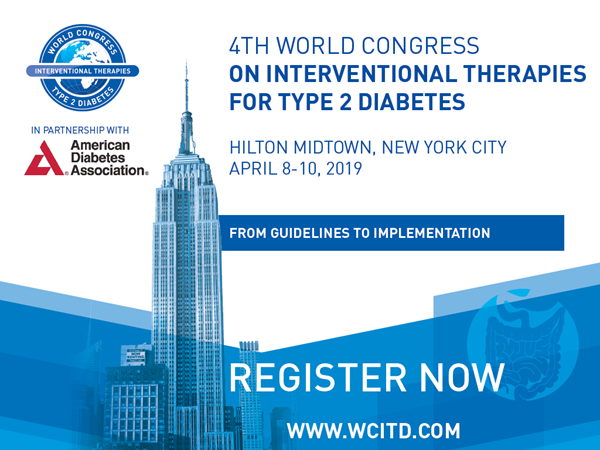 That will be the focus of the Fourth World Congress on Interventional Therapies for Type 2 Diabetes. It was at this conference in 2016 where an international consensus on surgery to reverse type 2 diabetes began to take shape. We will develop an global agenda of policy and education initiatives to reduce the impact of stigma. We aim to end discrimination against people with diabetes and obesity. Our goal is better access to care and more robust research funding. A three-part series in Forbes describes the need for a moonshot to overcome type 2 diabetes. More than 30 million Americans already have type 2 diabetes. Of those, seven million don’t even have a diagnosis. Another 84 million are well on their way with pre-diabetes. 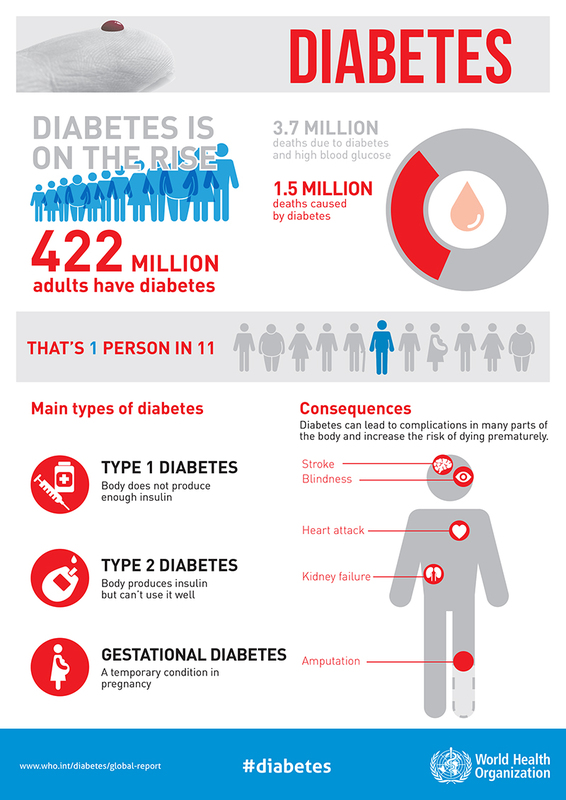 In addition, the worldwide numbers are even more daunting – 422 million people already living with diabetes. The biggest part of preventing and reversing diabetes is all about treating obesity. 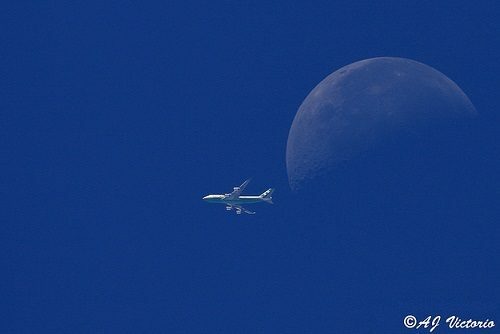 It is indeed time for a moonshot to reverse diabetes trends. And doing that requires that we finally get serious about providing good care for obesity, using all of the science-based tools we have. Click here for more on the need for a moonshot to reverse the trends in type 2 diabetes. For more on the Fourth WCITD, click here. For more on the slow uptake of diabetes prevention, click here. Great that the OAC is going to be involved in the WCITD. Advocacy by well-informed and articulate patients is hard to ignore. T1D has shown this. The trick will be to create a mass movement rather than just rely on a few brave souls. This is where the power needed to drive change will come from. All the best.